Please, be smart, don’t get scammed! 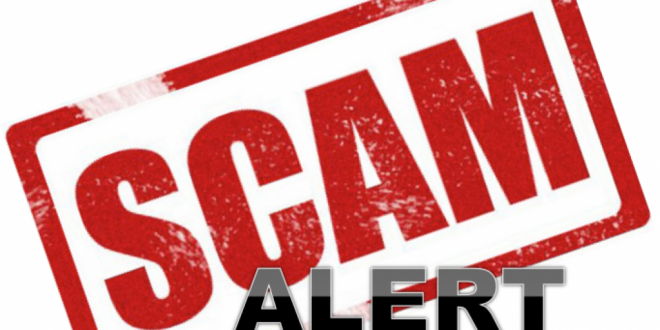 There has been a huge influx of scammers making their rounds lately. 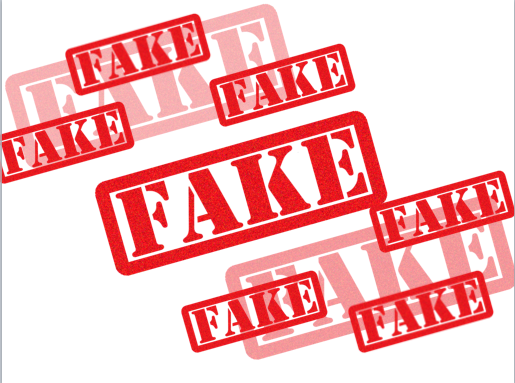 Whether you are getting a phone call or popups claiming they are from Microsoft or Windows and that you have lots of viruses or your RAM is low, whatever it may be, it’s all fake. Nobody is going to call you about your computer saying they know exactly what’s going on, it’s all an act to get you to think that’s the case, or that something serious has happened, that something is wrong and they need to fix it. Of course, they will want to remotely connect to your computer and ‘show’ you all of the problems, but it’s just a show, all meaningless and only to scare you into believing them so that in the end, you will pay them to ‘remove’ the problem (or in some rare cases, they just want to install a rootkit and get back-door access to your PC). Don’t ever let anyone remotely connect to your computer if such a person calls you and don’t ever give them any of your personal information or credit card, etc. Just hang up the phone and be done with them. If you are still concerned that there may be something wrong with your computer, please feel free to give us a call or stop and by and we can let you know, without charge, if there truly is any danger. This is similar to certain web popups that have been occurring lately. I understand how easy it is to ‘accidentally’ click on a bad link, to try and get something that looks legitimate but isn’t, it truly is a marvel at how easy it can be to be swindled. These popups may say to stop everything that you are doing, don’t shut down the computer or close the window, and to call a number right away. It may even force your computer to make a lot of noises and sounds to act like something is wrong. But I assure you, nothing is wrong, you just went to a scam website which is now faking all sorts of stuff to make it seem legit. Don’t ever call any numbers presented and if possible immediately close the windows or web browser that you were using to surf the internet. If the popup is full screen and refuses to close or your computer refuses to respond at all, then you have two options: 1.) You can force your computer to shut down by holding down the main power button for at least 5 seconds. This would be the same as cutting the power and will allow you to turn on the computer again, as your normally would, once it’s off. Once it comes back up, hopefully the alert is gone and you can continue on your way. 2.) If you have some technical know-how, you can press Ctrl+Alt+Del on your keyboard, go to the Task Manager, find your web browser in the Process List whether by name or file name (such as iexplorer.exe or chrome.exe or firefox.exe, etc. ), and then End said task(s). This should kill the entire browser program and thus the fake popup. Unfortunately this may not be a permanent solution as if your browser automatically restores ‘lost’ pages that were open before it was killed, you’ll see the fake alert right away as soon as you open the browser again. I’m also amazed at how many people still opens emails with attachments or click on links within the email thinking it’s legitimate. Please understand how easy it is to spoof an email address (and name) to make it look like it’s coming from someone else, especially someone you know like a friend or relative. Just because you trust the person, doesn’t mean the email actually came from them. If you trust the sender but weren’t expecting anything, then call said person to verify they actually sent the email to confirm that it’s fine. Never open any attachments or click on any links even if you think it could be something important. All it takes is a single click to infect your computer and cause all sorts of havoc. In the end, it all comes down to you. Don’t be so easy to trust, so gullible, when it comes to anything dealing with your computer. Computers can be very powerful and complex and do a ridiculous amount of things, but sometimes it’s ridiculous what some people may believe are possible when it’s simply not. If you are ever uncertain, don’t follow any instructions given to you and call us, your local IT department, or your local computer repair shop and ask about the situation. We can then let you know the truth of the matter and if you need to actually have your computer cleaned due to a possible infection. Be smart with your computer, be careful with everything you click on, and when in doubt (no matter how small) don’t do anything. I wish there was an easier way to keep you safe and secure, to give you a 100% guarantee that if you do a certain thing, you’ll be just fine, but there isn’t, nothing is foolproof. You are the person controlling the computer, not the other way around, so treat your PC with both respect and extreme caution. Stay safe and thanks for reading.